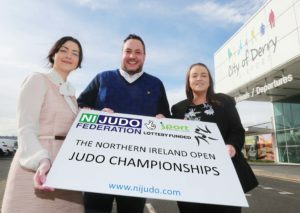 Throughout the year, the Northern Ireland Judo federation hold lots of events, initiatives and workshops. 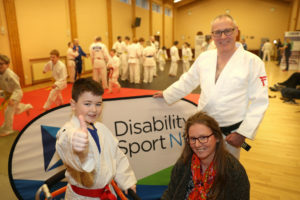 These range from national ranking event competitions with Olympians attending through to smaller focus groups on inclusion and opening the doors to people who are disabled or disadvantaged. 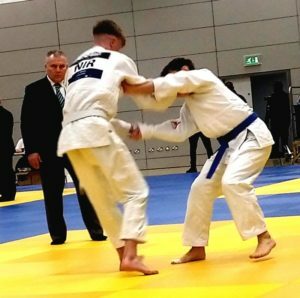 Judo isn’t just a sport and a martial art. 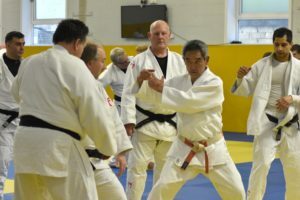 It’s a pathway for self-development and offers people the chance to learn new skills, grow in confidence and generally enhance their lives. 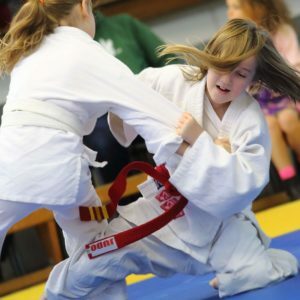 Judo is adaptable to everyone’s needs and you can train to compete, or you can train to have fun and meet new people. We pride ourselves on having an open door and no agenda apart from empowering the people of Northern Ireland from 5 years up. We want to expand on what we have achieved, and we need you to help us. In order to reach more participants and enhance the lives of those wanting to get involved we need your support. This can be financial, through products or any way that you think you can be involved. We have many ways that we can showcase you and give back for your support. Take a look at our information packs for the 4 areas we are looking to expand upon and please feel free to contact us to find out more by calling Mark Donald on 07889 559416.